All nature lovers know that the good things in life are wild and free. This season, check out these monthly subscription boxes that make perfect gifts for nature lovers by sending them even more reason to get out into the wild. Whether heading into the forest to hike, taking up gardening to grow their own food, or giving an educational gift box for the kids to learn about the great outdoors, these gifts for nature lovers have it all. Send fun encouragement to detach from the everyday hustle and bustle and experience the freedom of nature. 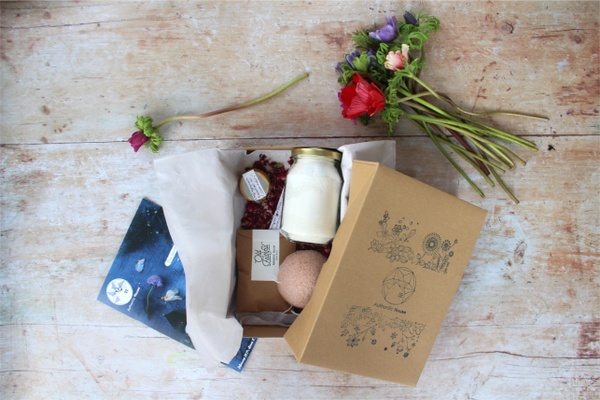 Give the gift of a breath of fresh air with these subscription boxes for nature lovers. What's Included Help the nature lover in your life be a conscious consumer when you gift them the quarterly Earthlove subscription. This box will help them cultivate a more sustainable, earth-friendly lifestyle by sending 6-8 full-sized eco-friendly products, guaranteed to be all-natural, organic, zero-waste and cruelty-free. Help them learn about new products that are helping to make a difference in our world. 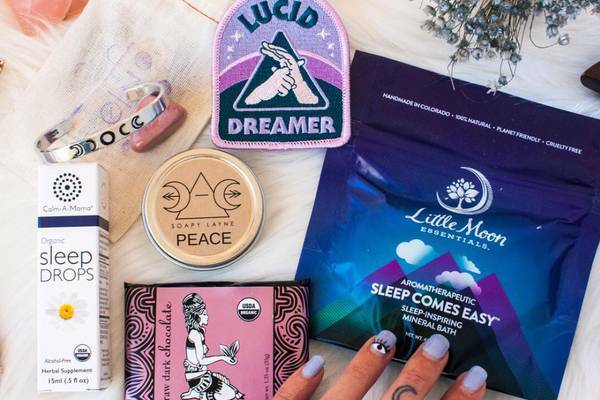 What's Included For all the women that like to get up and get outdoors, Wild Woman is one of the best nature subscription boxes out there. 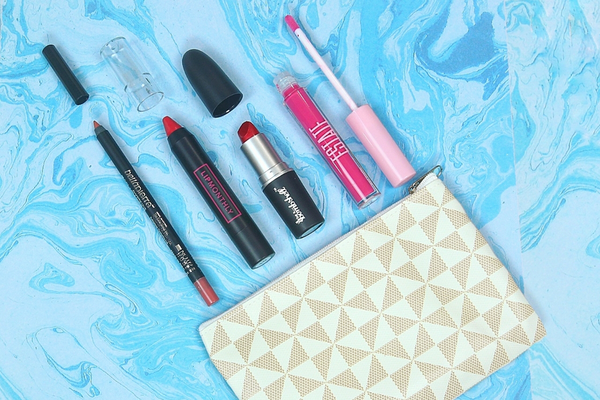 Curated specifically for adventurous, nature-loving women, each kit comes with 4-8 high-quality items from natural body products and snacks to gear and tools. She’ll get a little extra inspiration to get outside every month. What's Included Kids and dirt just go hand-in-messy-hand. With the Mud & Bloom monthly subscription, you’ll give them the gift of getting dirty and connecting with nature. Featuring 2 planting activities and 2 nature crafts, complete with instructions, games and quizzes, the focus each month will be on learning about plants, insects, the seasons, animals and birds. No need to have a yard or garden, just a willingness to get outside and play! What's Included One of the many great subscription boxes for nature lovers is the Urban Organic Gardener’s box. Carefully curated to deliver 5 heirloom seed packs and handpicked garden supplies each month, you’ll help them develop their green thumb and send them a little time to help them quiet their mind and find sanctity out in the garden. From potted patio gardens to raised yard beds, the seeds are guaranteed to be seasonal and ready to plant. What's Included Think Outside Boxes make the perfect gifts for families that love to get outside and adventure in nature together. This monthly subscription aims to help teach children basic outdoor and survival skills by sending 2-5 pieces of gear to help them build out their pack, plus a 16+-page booklet filled with engaging guided activities to help the kids learn the skills they need. What's Included When you walk in nature, you witness countless miracles. A great gift for all natures lovers is the Hiker Crate, that helps them head out into Mother Nature with a well-stocked pack. Delivering 2-3 unique products to satisfy even the biggest gear heads and 3-6 trail-ready snacks, they’ll be all set to do plenty of trailblazing. What's Included MATTER is a super unique subscription box for natural history buffs. Each month's box includes a collection of 4-6 natural minerals, specimens, artifacts, and materials from all across the universe. They also include a guide in each box that details the included items. MATTER is one part museum and one part science lab! What's Included House Plant Box brings nature indoors! Each month's box includes a seasonal plant potted in a decorative container, plus easy care instructions. The perfect gift for someone who loves nature and plants but maybe doesn't have the best green thumb! 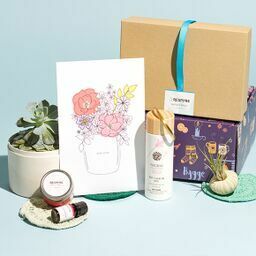 What's Included Simply Happy Kindred is a lifestyle box that focuses on personal growth and development, and happens to be 100% vegan, cruelty-free, and organic. Each box incldues handmade artisan products from small businesses like bath and body care, candles, treats, and accessories. What You’ll Get: Nature lovers don't just love being outdoors, they genuinely care about the environment. GreenUp box is a great gift idea that empowers and inspires recipients to incorporate eco-friendly products into their lifestyles. Each box is curated around one aspect of daily life and includes 4-6 eco-friendly and reusable items. Box themes have included The Work Day Box with reusable lunchtime items and The Market Box with plastic-free bags and tools. Didn't see the best gift for the nature lover in your life?